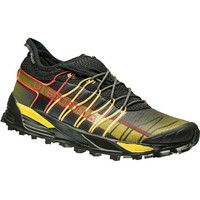 Trail shoes are designed to handle a variety of surfaces, such as grass, hard-packed parkland, canal sides, forests and woodland trails. 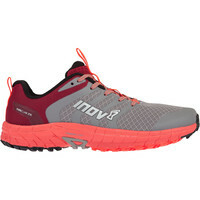 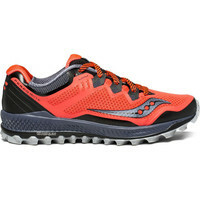 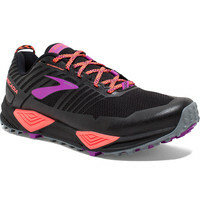 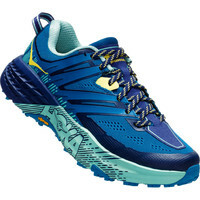 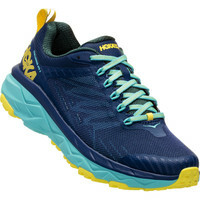 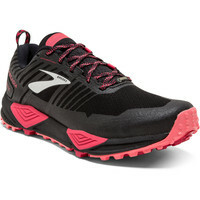 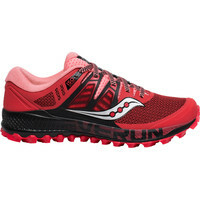 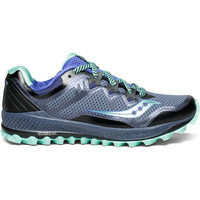 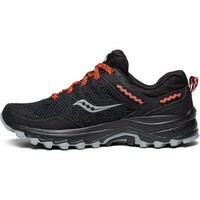 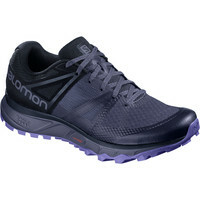 They still have plenty of cushioning for a certain amount of road running if necessary, but the outsole has a deeper grip, and the upper is more durable than a road shoe. 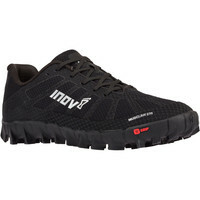 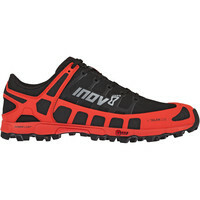 Some have more grip and less cushioning, with a lower profile, ideal for softer surfaces and short sections of extreme terrain off the beaten tracks. 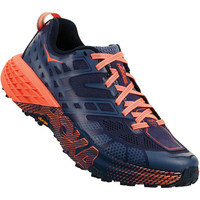 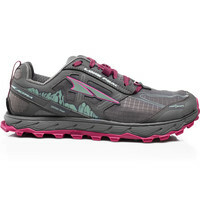 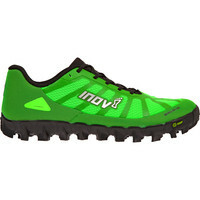 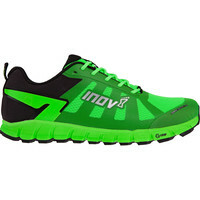 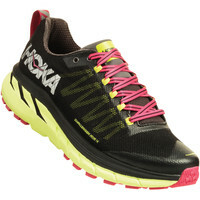 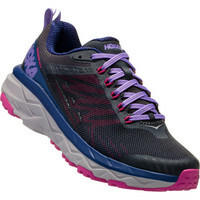 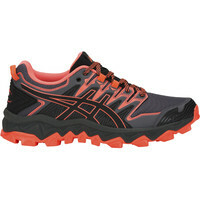 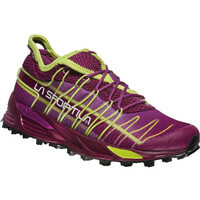 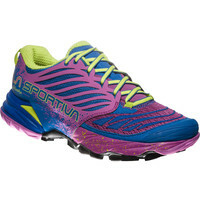 For more extreme terrain, consider a fell running shoe.